First smart alarm & tracker! 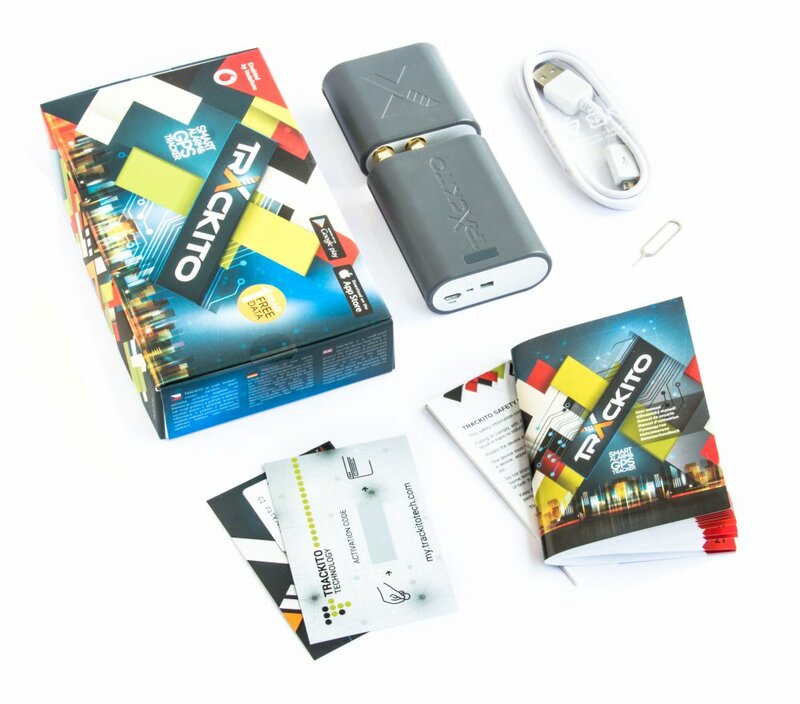 Trackito is a small security device, which helps to protect the property in which it is placed. Do you want to have a perfect knowledge of your belongings? Fit it with Trackito! Trackito protects your car, bicycle, motorcycle, construction machinery or anything other against theft. Thanks to its motion sensor you will be notified in case of theft via mobile app. You can also use GPS to track the current location of your stolen property. 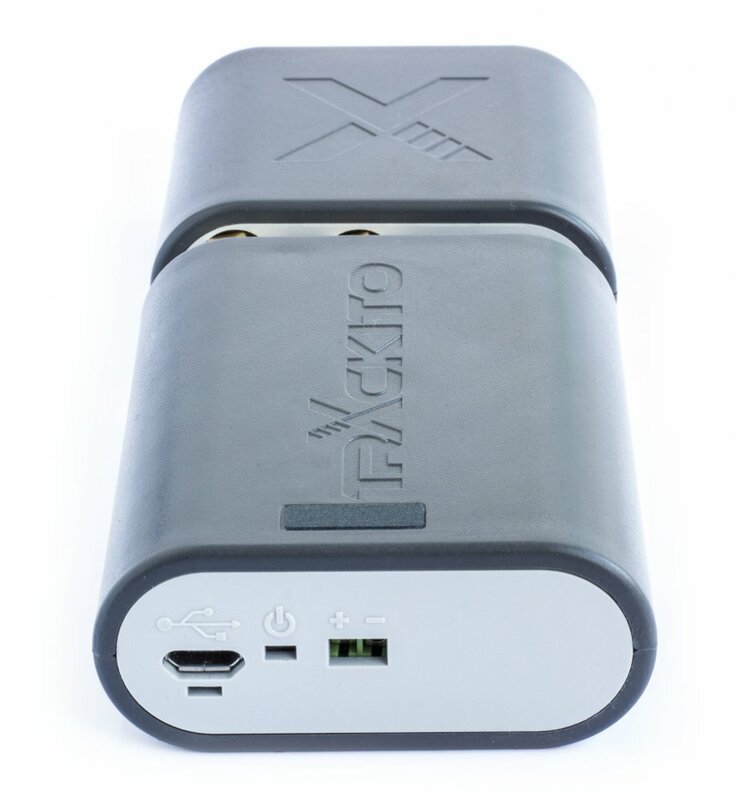 Trackito can be handled via a mobile application available for iOS and Android, or via a web interface. 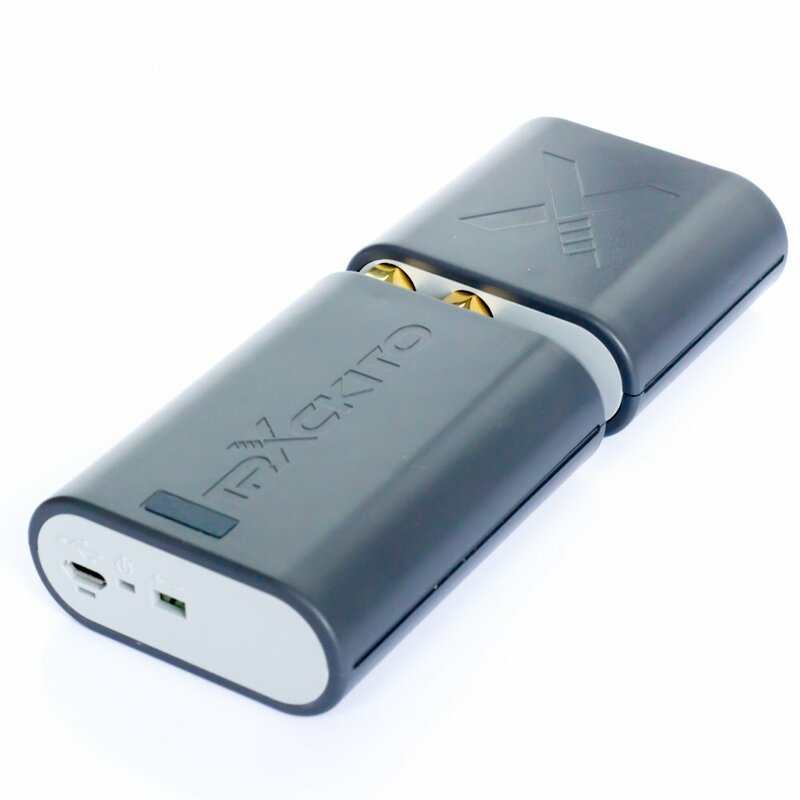 Trackito is connected to the Internet via an integrated SIM card. Tariff is free for the first year and operates worldwide. Trackito can simply be activated or deactivated via the mobile application. If Trackito is activated and a movement occurs, the application in your mobile phone will raise alarm. In that moment, Trackito will start sending information about its location. The application stores data on location of your belongings since the first moment the alarm was raised. In addition, you can share your Trackito with your family or friends, but only if you authorize them in the application. Trackito works in all countries of the EU, Switzerland, Norway, USA and Russia. Basic operation for the period of one year is free. Extension of the period of operation or expansion of the operation (outside of common use) can be easily purchased on-line here.